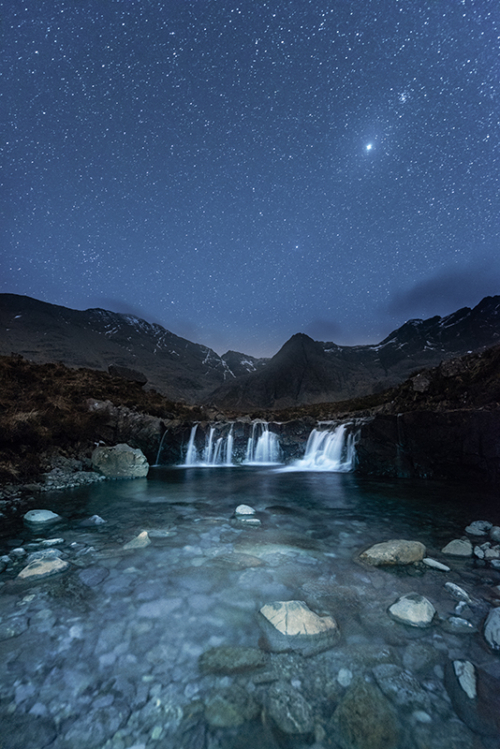 6th - 10th March 2019 - Sold Out Isle of Skye landscape and night photography workshop, we have all seen and gazed in awe at Skye’s dramatic landscapes, this workshop specialises in capturing them both by day and under the night sky; delivering traditional landscape photography tuition, coupled with landscape astrophotography and nightscape tuition. Please scroll down the page for further information. 26th - 1st March 2020 Landscape and night photography workshop situated on the spectacular Isle of Skye. This photographic workshop focuses on both traditional landscape photography alongside nightscape, and landscape astrophotography techniques, taking in some of Skye’s most dramatic mountain landscapes and perfect dark skies and dark sky reserves.